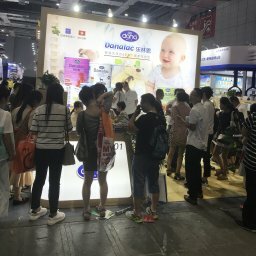 ANUFOOD China in Beijing may not be a big exhibition as others we’ve attended before. 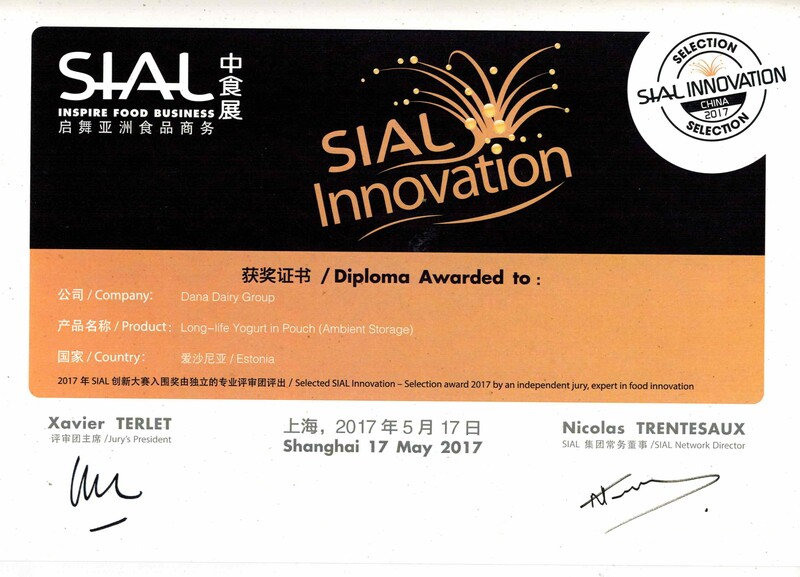 Nevertheless, the show provided us with a great opportunity to meet many of the China’s leading players in the food industry. 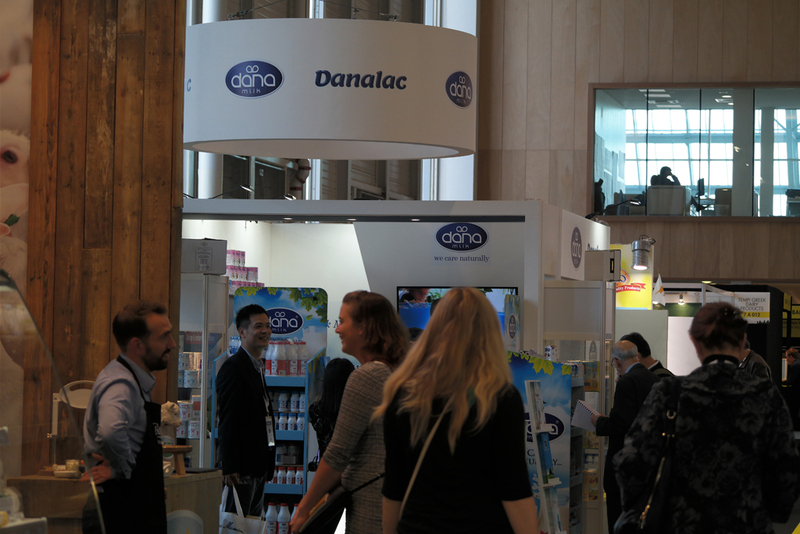 We were quite happy to present our main products at the show. 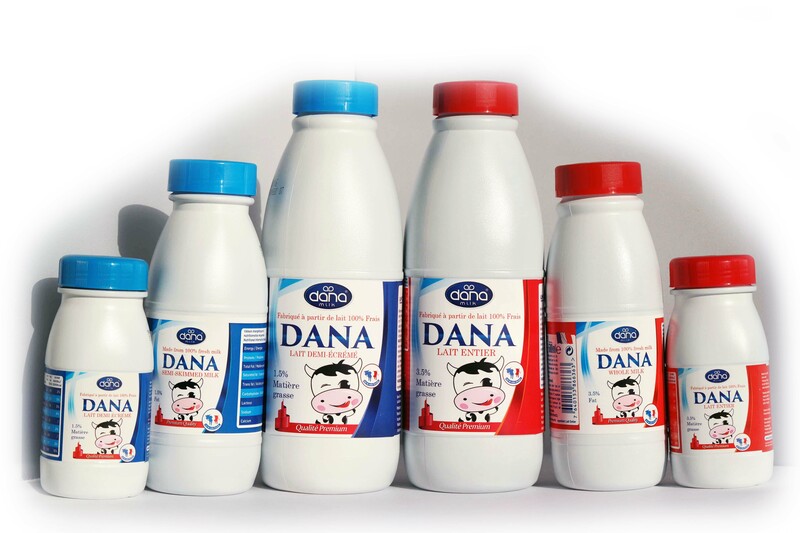 Our 1-litre UHT long life milk received much to applaud and attention from the spectators. 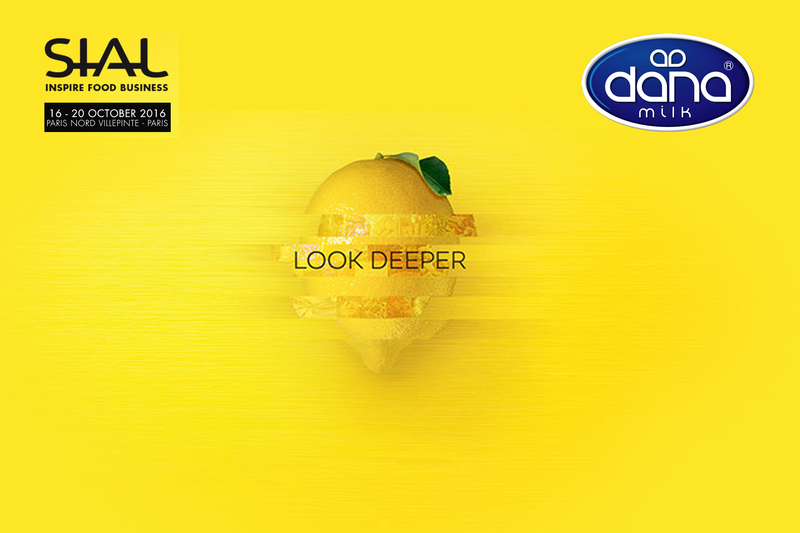 ANUFOOD Beijing 2016 with about 600 exhibitors showcased an array of foodstuff suppliers from around the world. The exhibition used to be called “World of Food Beijing” previously. But the organizers have now changed the name to “ANUFOOD China”. The organizers intended to transform the show into a major business playroom in that country. 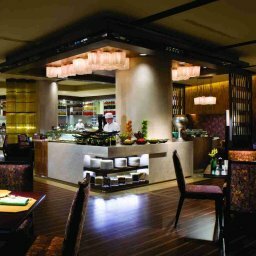 “China Chamber of Foodstuff and Native Produce” is among the organizers of the event. 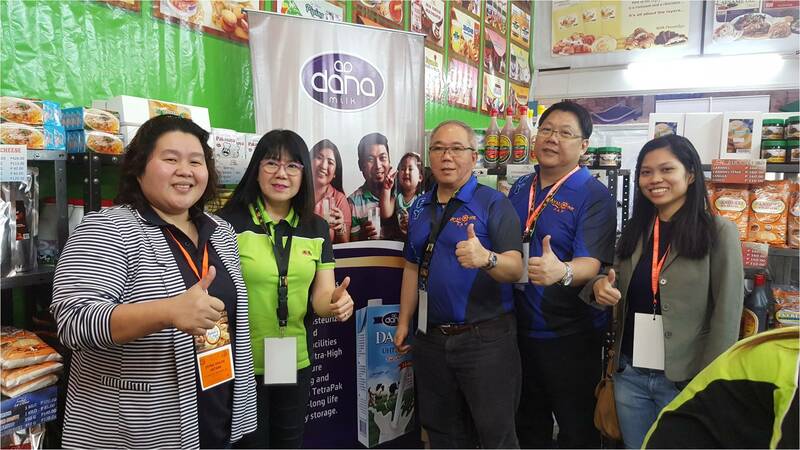 The products displayed at the show included fine foods, dairy items, bread and pastry, meat, seafood, frozen foods, snack items, various types of cooking and edible oils, fruits and vegetables and much more. About half of the presenters came from abroad. The show normally attracts about 24,000 visitors each year. 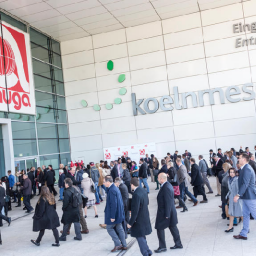 Besides the main exhibition, the ANUFOOD this year included 21 conferences and business introduction and counseling sessions. The Chinese dairy import has been on a rapid rise during recent years. The country showed a growth of over $7.57 billion in US Dollars last year. That is 41.9 percent increase. On the average during last five years, the Chinese food import industry has shown a 20 percent increase each year. The growth is expected to continue for the foreseen future. China is a leading world importer of dairy products, second only to Germany. The country imported nearly $7 billion in milk and dairy produce in 2014 only. 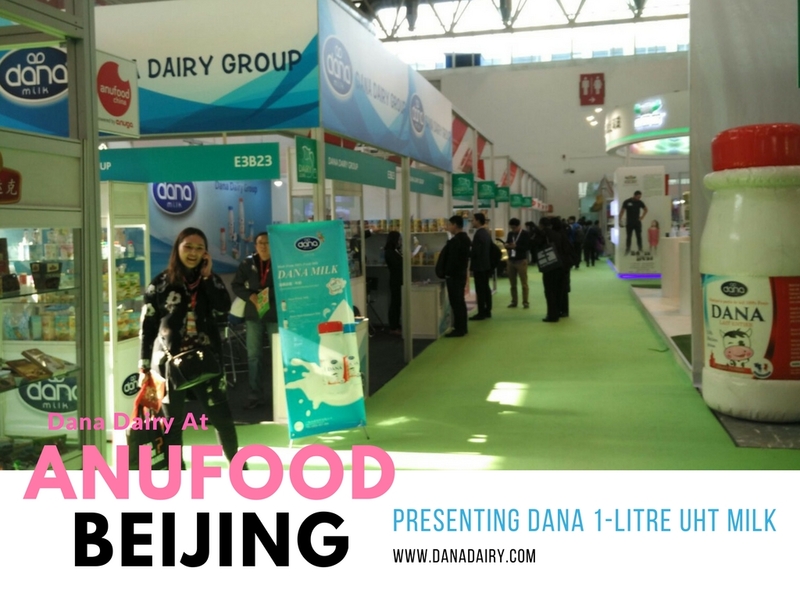 For us at Dana Dairy who had the chance to be there, it was great chance to meet our customers and develop new relationships with various market players in Beijing.